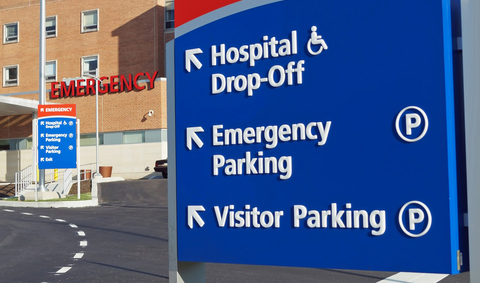 Hospitals and Healthcare properties have grown into large complex facilities. Visitors often arrive with a significant amount of anxiety, and great care is taken to attempt to alleviate the stress for patients and their families. At AVPM® we fully recognize that our parking solutions must provide a functional ease which is user friendly and intelligent, contributing to a tension-reducing guest experience. Extensive range of validation solutions to fit every venue and volume, from e-validations, to chaser tickets, printed and pre-printed branded labels. Patients can text their ticket number to request their vehicle ahead of time. Pay-by-Web link can be included with this feature to maximize convenience. Automatically assign patient request to attendants based on their geolocation dramatically reducing patient delivery time. No more lost or delayed wheelchairs! Q’d Up Asset Tracking will keep record of every wheelchair’s location and history of use for better accountability.